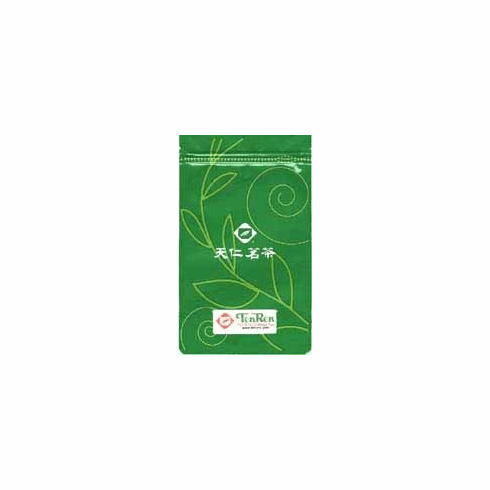 Net tea weight is 16 ounces (454g). Shipping weight is 1.08 lbs with resealable multilayer polymer bag. Tea does not come with a canister and box.